Discover the world of LifeCasting. 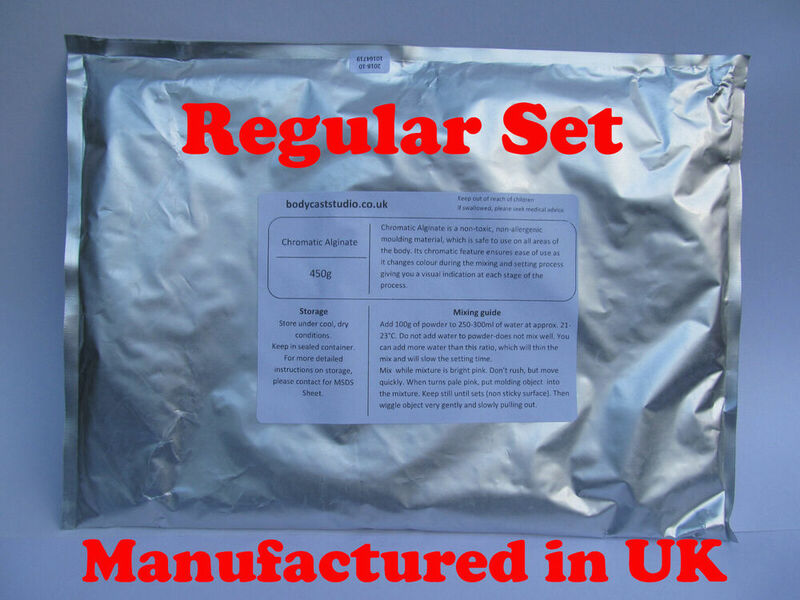 Come check out our kits, alginates, bulk materials, procedural videos and our teaching blog. We want you to have fun and be successful.